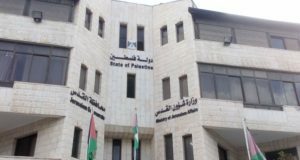 Home / Press Releases / Join our campaign: Help stop the construction of a national park on Palestinian land in East Jerusalem! Join our campaign: Help stop the construction of a national park on Palestinian land in East Jerusalem! The planned national park, located adjacent to the E1 area, on the slopes of Mt. Scopus, would constitute an insurmountable obstacle to any possible future peace agreement involving Jerusalem. Most immediately, it would “choke off” a number of Palestinian neighborhoods in East Jerusalem, and deny residents access to their private lands. For detailed information on the plan for the national park, click here. 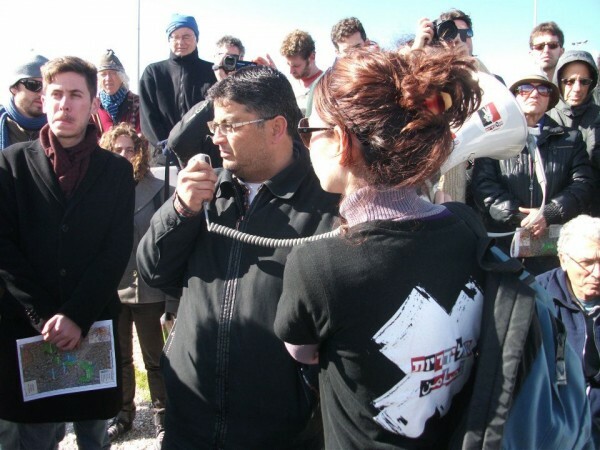 Solidarity’s campaign agaist the park-construction has already recorded some success. 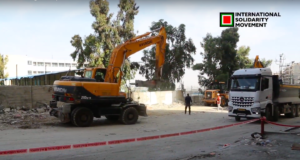 Following an investigative report in Ha’aretz, and an appeal by Solidarity to the Municipality of Jerusalem, construction work on the park has been temporarily stopped. 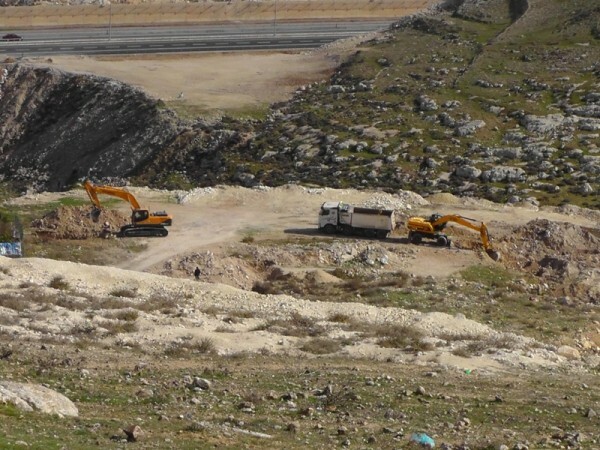 This construction work, which was illegally started by the Israel Nature and Parks Authority, is taking place on private lands of the East Jerusalem residents of Issawiya. 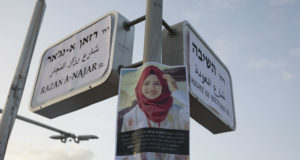 Get the word out to your community and public officials Help us raise awareness of this issue with Jewish community representatives, elected officials, members of Knesset, and local Israeli embassies. Click here for a letter and call to action. Join our demonstration, study tour, and clean-up efforts! 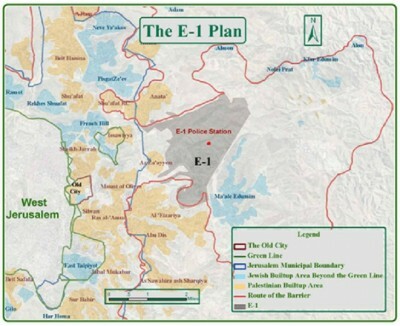 On Tuesday, January 17, we will demonstrate together with hundreds of residents of East Jerusalem in front of City Hall to protest the city’s support of the National Park plan. Meet at Safra Square at 4:00 PM. Details about transportation are forthcoming. For the Facebook event, click here.